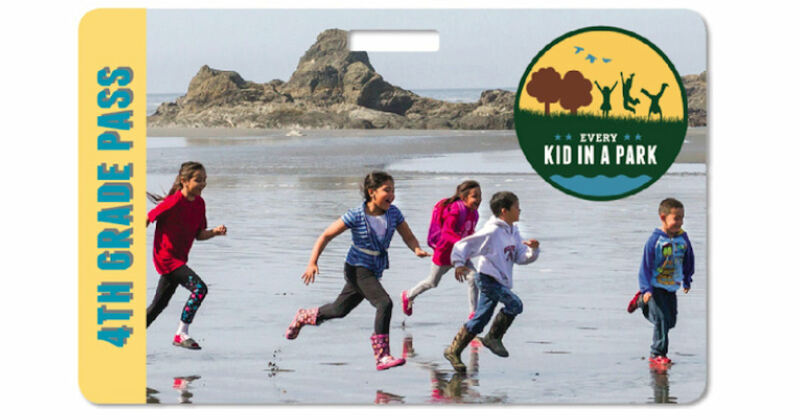 We shared this with you last year and with the new school year starting we wanted to give you a reminder that all current fourth graders (including home schooled) can now get their free National Park Pass! The pass gives you free access to hundreds of national parks, national forests, national wildlife refuges, and more! Available for all 4th graders, parents/guardians and educators of 4th grade students! Valid from September 1st - August 31st of the students 4th grade year.